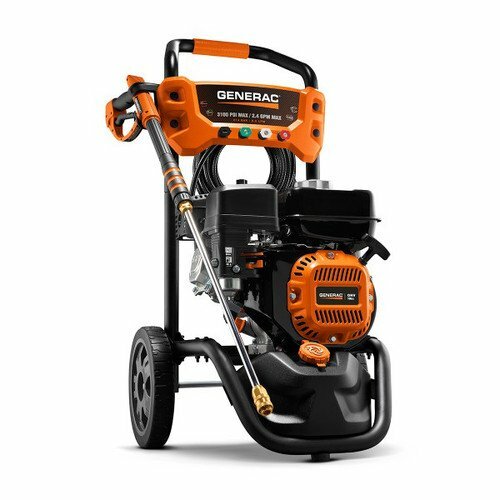 At 3100 PSI, the Generac 6923 pressure washer is ideal for heavy duty residential cleaning tasks such as concrete and paint prep. The residential pressure washer includes 0-degree, 25-degree, and 40-degree quick-change nozzle tip, as well as a dedicated nozzle tip for soap application. Each nozzle snaps on quickly, limiting the downtime between cleaning tasks. The unit also features an ergonomic spray gun with cushion grip and easy-to-pull trigger which helps to reduce fatigue and improve comfort while completing your cleaning tasks. 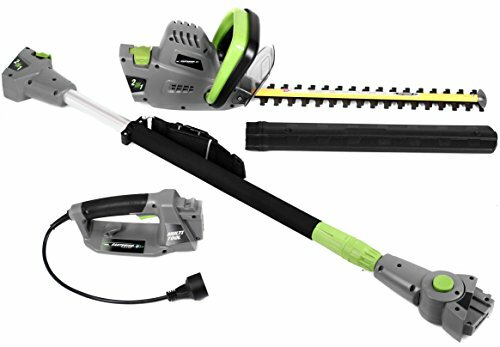 The 25-foot high pressure hose connects to the back of the spray gun, making it simple to get to hard-to-reach areas without straining. 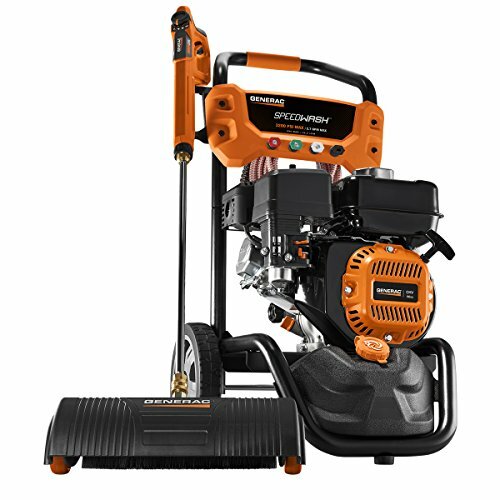 For maximum cleaning performance, this pressure washer is powered by a powerful Generac OHV horizontal- shaft engine. 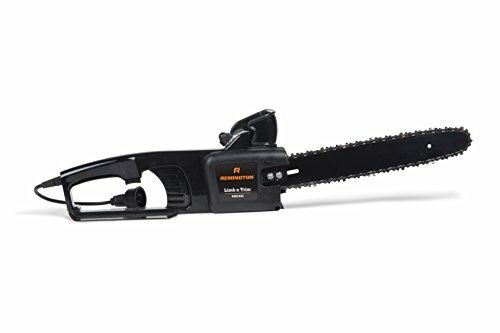 With a horizontal-shaft engine, the pump is well above the ground at the same level as the engine, making hose connections a snap – unlike vertical-shaft engines where the hose connections are under the engine and more difficult to reach. As an added benefit, this unit features an integrated ½-inch gallon detergent tank. This onboard storage tank holds the detergents needed to clean stubborn stains. Once the detergent is added to the tank, people can easily move around the property. 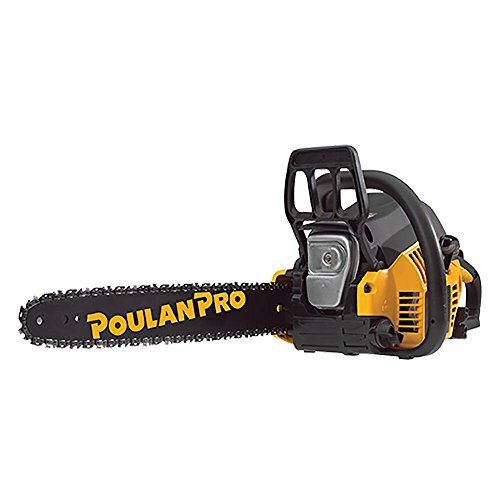 Maneuverability with this pressure washer is easy. The engine and pump are perfectly balanced over the axle for almost effortless maneuverability. In addition, the 10” never-flat wheels help you move across any terrain. 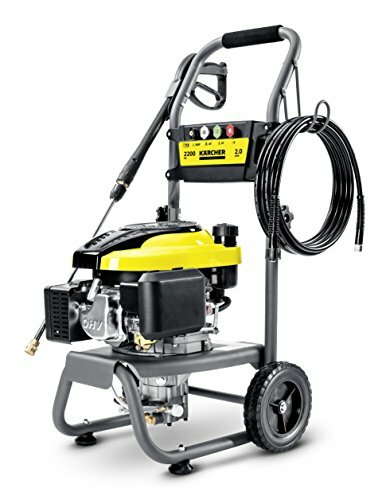 Designed with ease of use in mind, this pressure washer features user friendly controls all in one single location – including on/off, choke and fuel shutoff.